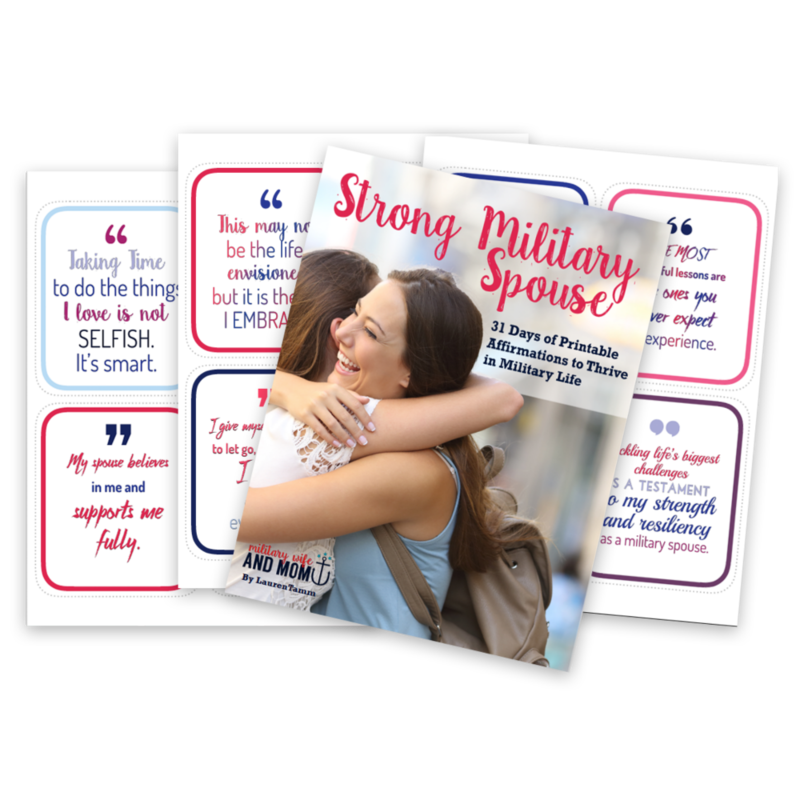 This is a Licensed Copy of the Printable Affirmation Cards For Military Spouses for educators, Key Spouses and Family Readiness Officers, which allows for distribution of up to 25 copies to your direct network. 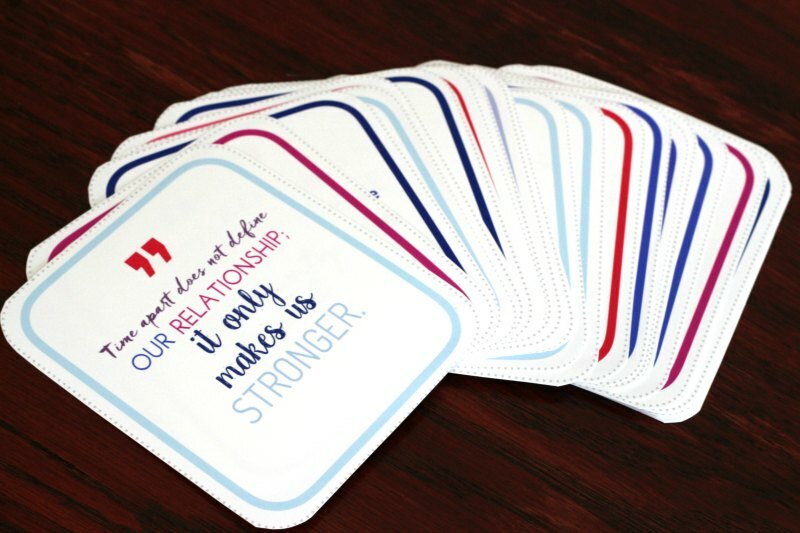 Please see product photos for complete details of Licensing Agreement before purchase. By purchasing this product you are agreeing to the terms and conditions of the License Agreement. 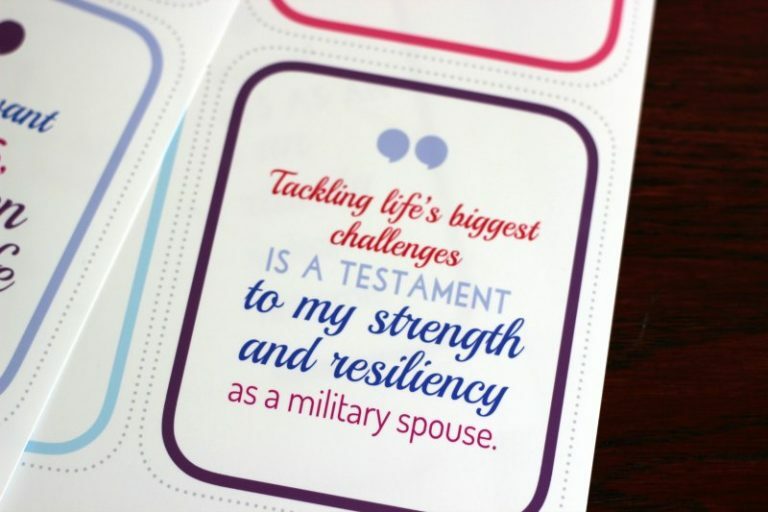 Being a military spouse is hard work, and some days, it feels down right discouraging. Positive affirmations will shift your mindset from feeling discouraged to remembering that you are exactly where you need to be! 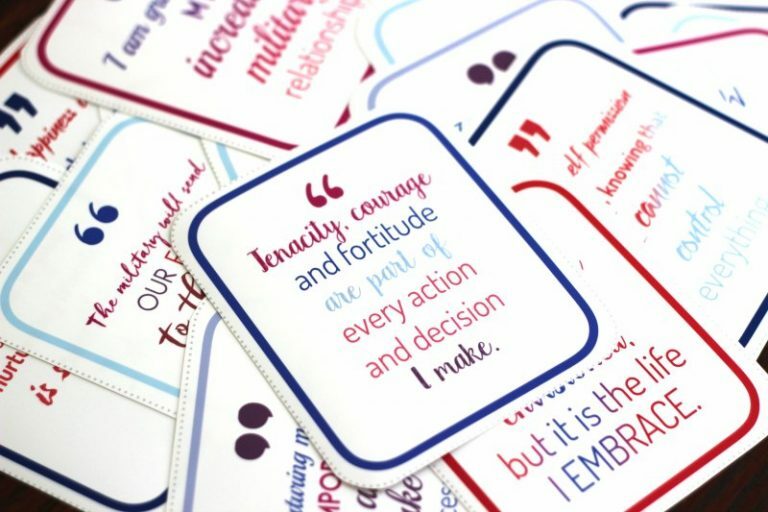 Supported by scientific research, daily positive affirmations help you feel happier, less stressed and more joyful. Print them out and choose one daily for 31 days! 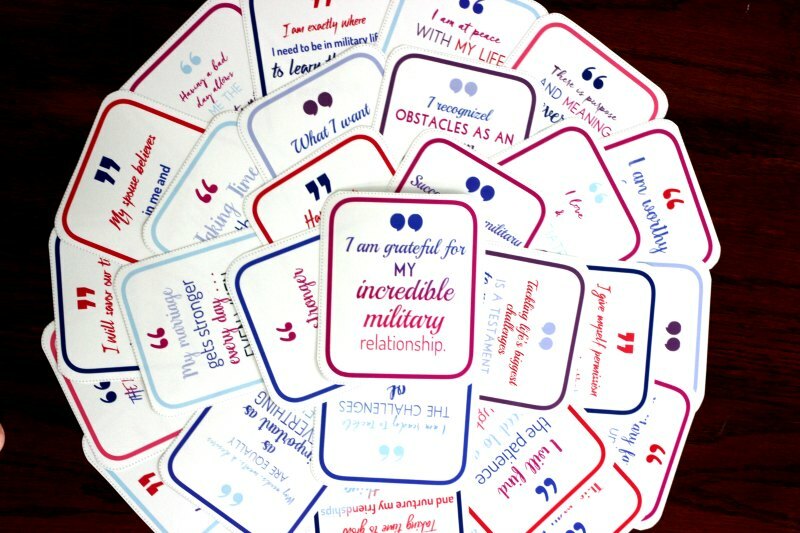 This is a Licensed Copy of the Printable Positive Affirmations for Military Spouses for educators and Key Spouses and Family Readiness Officers, which allows for distribution of up to 25 copies to your direct network. 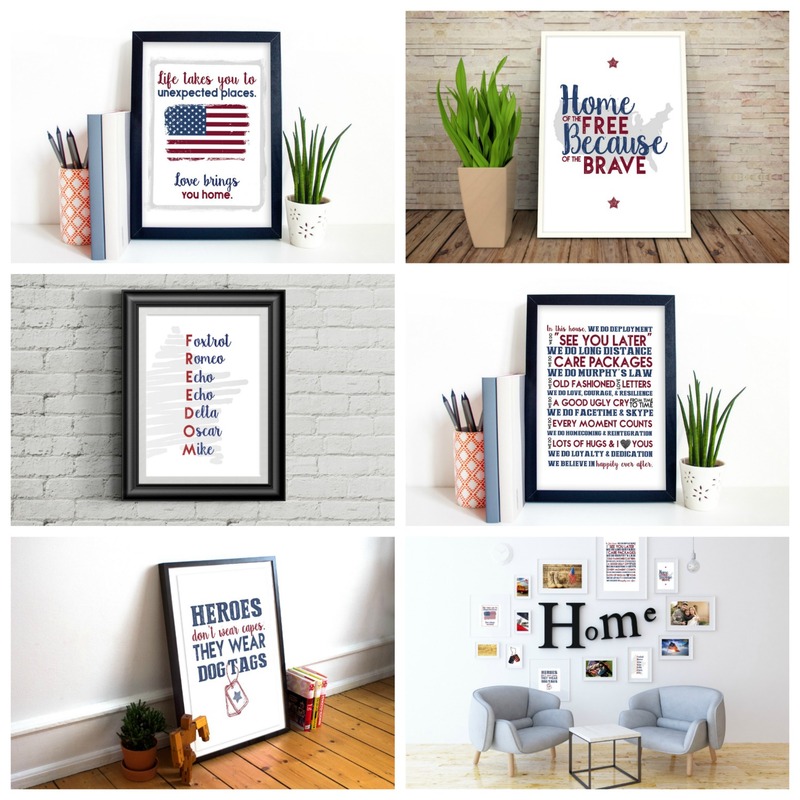 Please see product photos for complete details of Licensing Agreement before purchase. By purchasing this product you are agreeing to the terms and conditions of the License Agreement. The plan changed – again. Military gear is scattered across the floor. 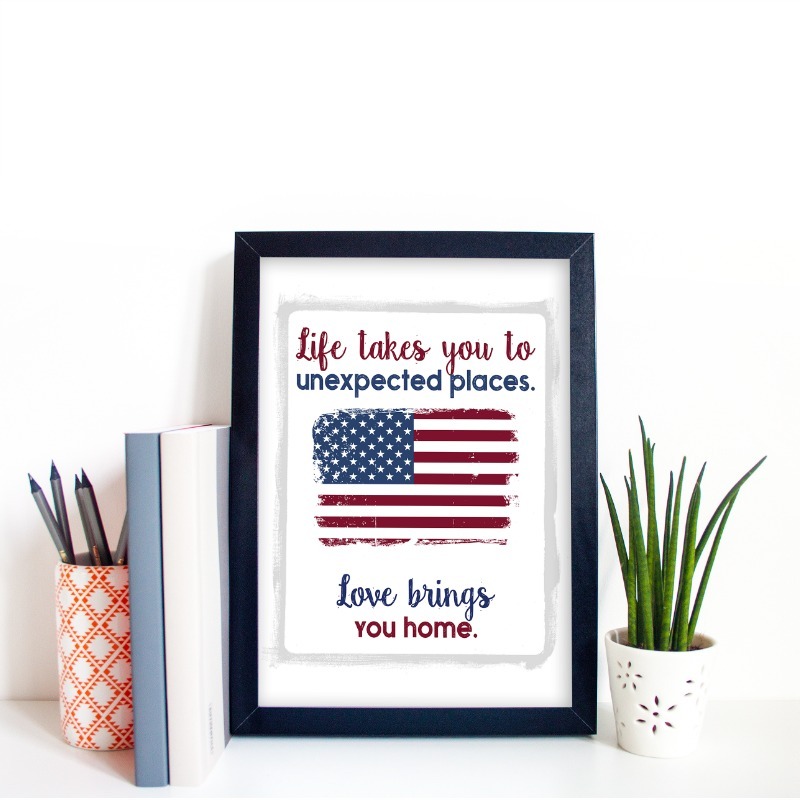 You haven’t had REAL quality time with your service member in ages. 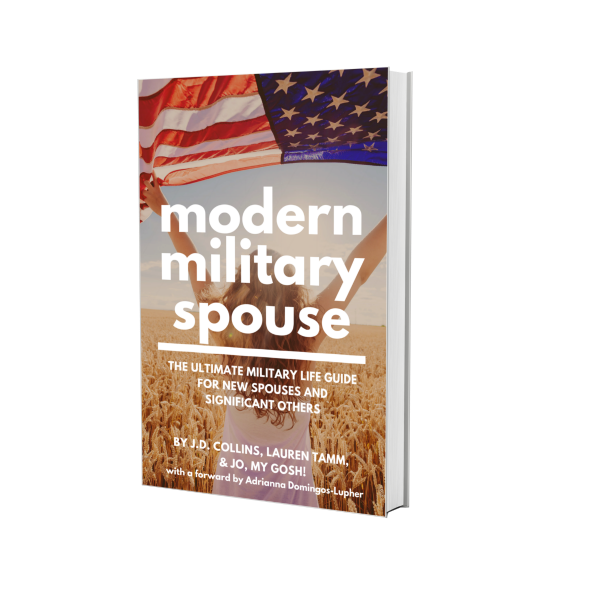 Most days you give the role of military spouse your best, but it never feels like enough. I’ve been there too, friend. The good news there is something you can do to turn it around. 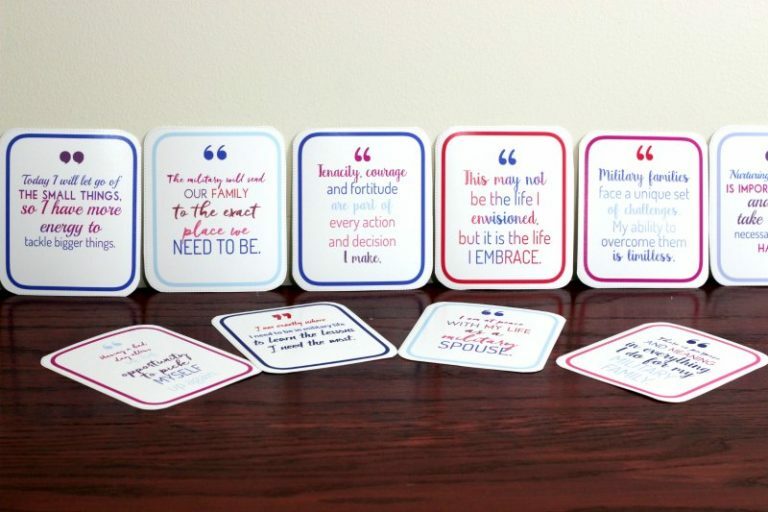 Research shows that daily affirmation cards increase your resilience to stress and boost mood. 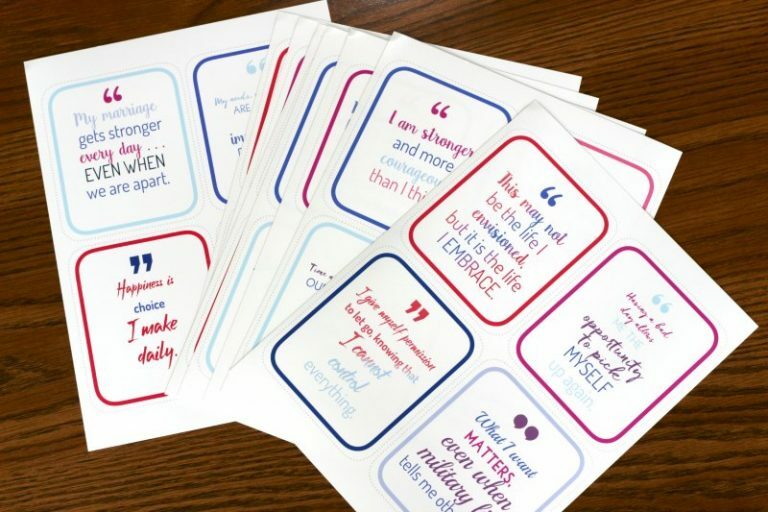 Use one affirmation per day for 31 days. See the difference. Feel the positive shift. You deserve encouragement! According to science, the way you think affects your entire life. What lives in your heart comes out of your mouth and in your actions. You are, essentially, a product of what you think. 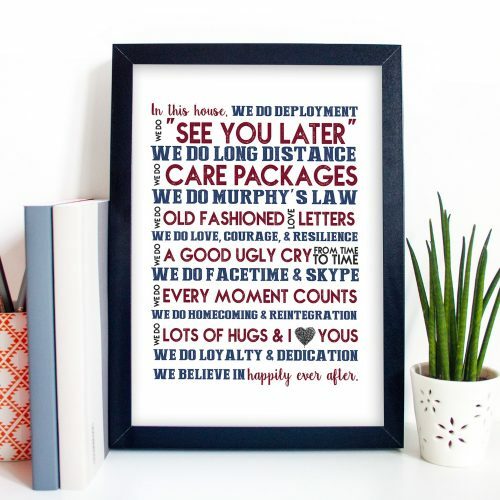 As a military spouse, you are often plagued with doubt, fear, and anxiety over all the unknowns that come with deployment, PCS moves and frequent career challenges. 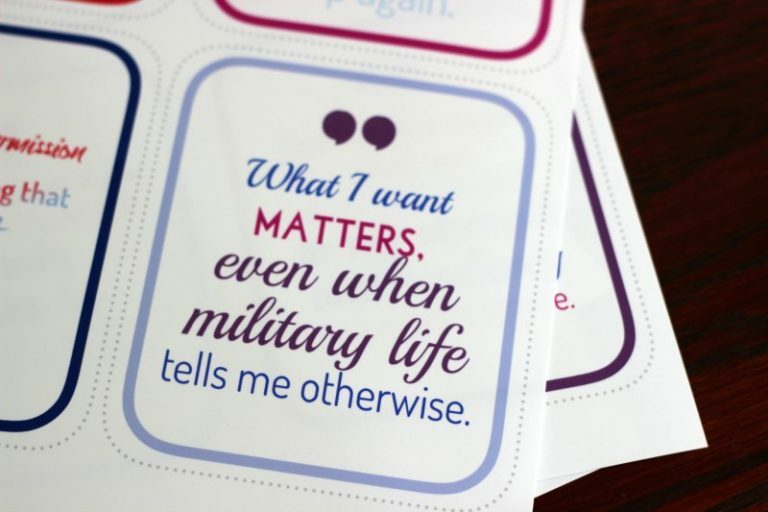 You constantly think about military life and wonder… is this how it’s supposed to be? In the same way negative thoughts can take hold, so can positive ones. In fact, countless research studies show that daily affirmations squash stress, boost problem-solving and revitalize overall feelings of happiness. This set of printable positive affirmations for military spouses will allow you to remember your TRUE self — a military spouse who is incredibly strong and resilient.